Listen - are those steps we hear Santa's reindeer? No, those would be 72 nimble feet of the Rockettes! 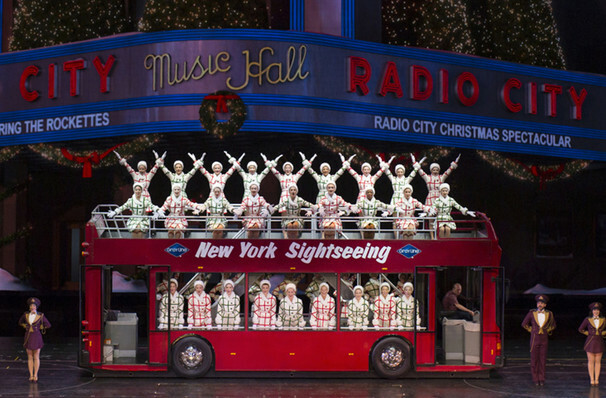 Why See Radio City Christmas Spectacular? With a BRAND NEW finale and updated special effects! 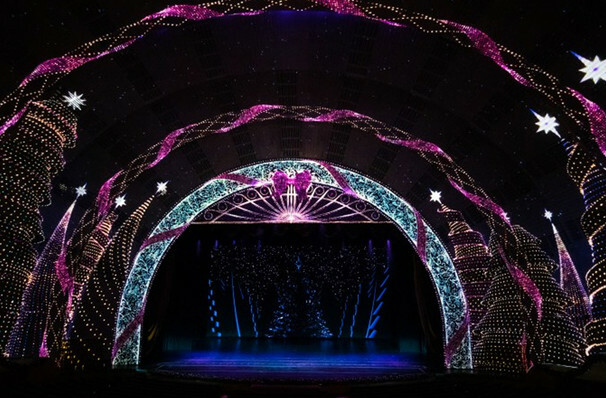 A true New York City institution, the annual Radio City Christmas Spectacular is the sparkling, breath-taking way to get you in the Christmas spirit! 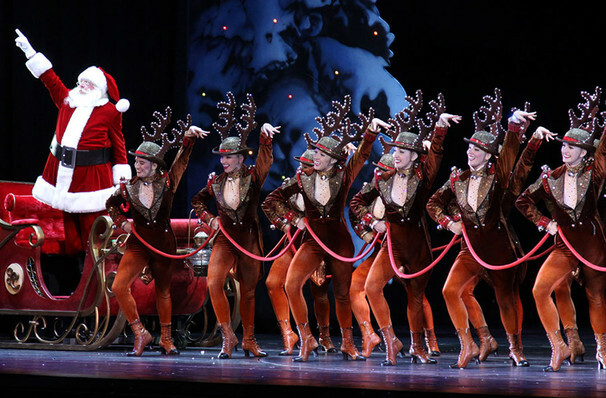 Beginning in 1933, The Christmas Spectacular is an unforgettable display of sensational singing and dazzling dancing revolving around The Rockettes, the 36-strong world famous dance troupe, who expertly bring magical Yuletide scenes to life. Expect a series of stunning dance vignettes that includes a tender living rendition of The Nativity featuring real camels, sheep, and donkeys, to their very own version of The Nutcracker, complete with life-sized teddy bears dancing with Clara. Of course, no self-respecting holiday show would be without the great man himself, Santa Claus, drawn on a sleigh by a team of uber-glamorous reindeer. 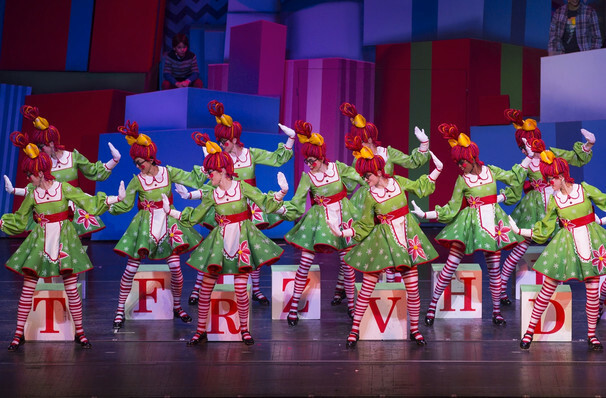 And not forgetting the glorious kickline of "12 days of Christmas" where the Rockettes are bedecked with holly and gold costumes! Be the first to see the brand-new finale, where 100 drones will be taking flight in creating an enchanting holiday light show like you've never seen before. 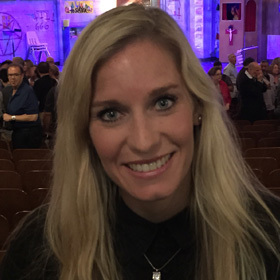 'Christmas Lights' will follow once the North Star appears in the iconic Nativity scene, where the drones will then fly in various patterns and shapes creating a truly magical spectacle. 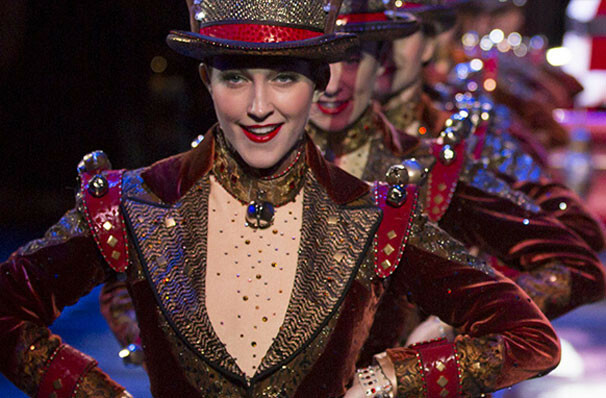 Alongside this dazzling new performance, the Rockettes will also be donning new costumes and performing brand-new choreography! It's a true Christmas treat for you to enjoy. 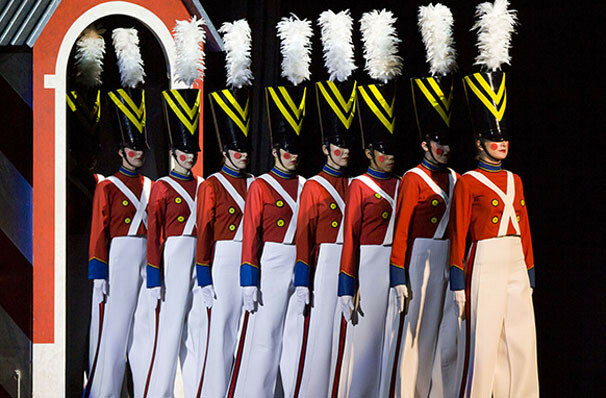 Whether nimbly navigating the classic 'Parade of the Wooden Soldiers' or winding through magical snowy forests dressed as candy canes, the impeccably talented Rockettes are a shining sight, decked out in glamorous costumes (each is adorned with over 3,000 Swarovski crystals) and performing on wondrously designed sets. Audiences will understand why this remarkable extravaganza is seen and beloved by over one million visitors a year. 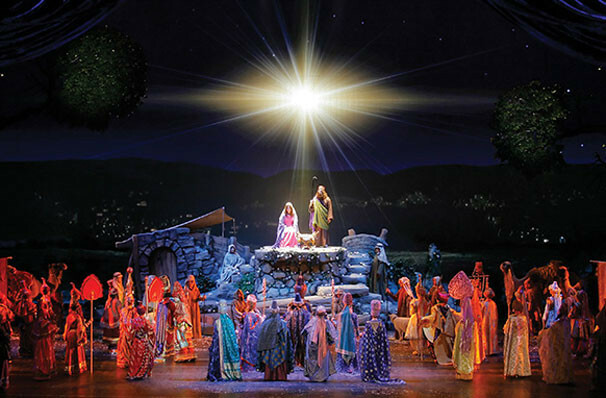 An exuberant and grand marvel, banish the humbugs from your life and delight the whole family with a pilgrimage to the country's most lavish and loved Christmas Spectacular! The costume department have one of the hardest jobs creating and maintaining more than 1,300 costumes that cross the stage in 90 magical minutes throughout the show - each costume is adorned with Swarovski crystals, making them some of the most expensive in showbusiness! All children who have reached their second birthday require a ticket to gain admittance into Radio City Music Hall. Any child who has yet to reach their second birthday does not require a ticket, however, they must sit on a parent or guardian's lap. To make arrangements for a sign-interpreted performance, please call Radio City's Disabled Services department at 212-465-6115. Assistive listening devices, which operate on an FM system, are available for deaf and hard of hearing patrons. Please speak to a Guest Relations Supervisor upon your arrival at the Music Hall to arrange for free use. Even the musical haters should find this show a fun way to celebrate the festivities of the holidays. There sure is nothing like it to get you in the Christmas spirit! As Andy Williams would sing... "It's the most wonderful time of the year!" Sound good to you? 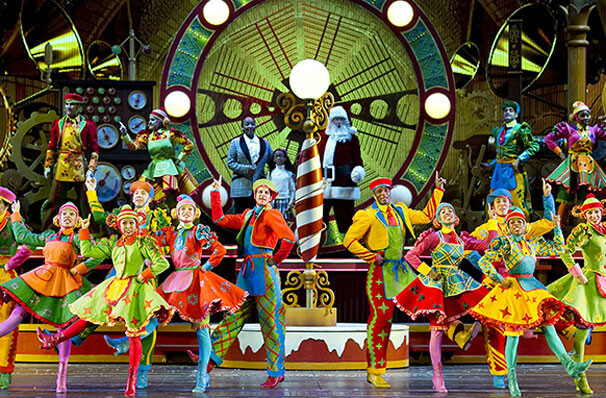 Share this page on social media and let your friends know about Radio City Christmas Spectacular at Radio City Music Hall. 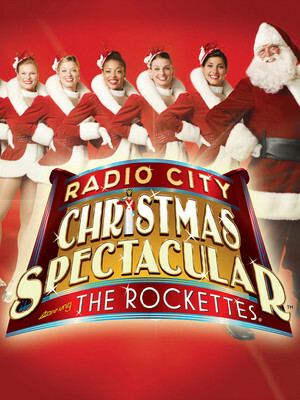 Please note: The term Radio City Music Hall and/or Radio City Christmas Spectacular as well as all associated graphics, logos, and/or other trademarks, tradenames or copyrights are the property of the Radio City Music Hall and/or Radio City Christmas Spectacular and are used herein for factual descriptive purposes only. We are in no way associated with or authorized by the Radio City Music Hall and/or Radio City Christmas Spectacular and neither that entity nor any of its affiliates have licensed or endorsed us to sell tickets, goods and or services in conjunction with their events.